Bosch Rexroth drive and control technology moves machines and systems of any size. Economical, precise, safe and energy efficient products. Bosch Rexroth provides solutions and services worldwide for industrial and mobile applications. 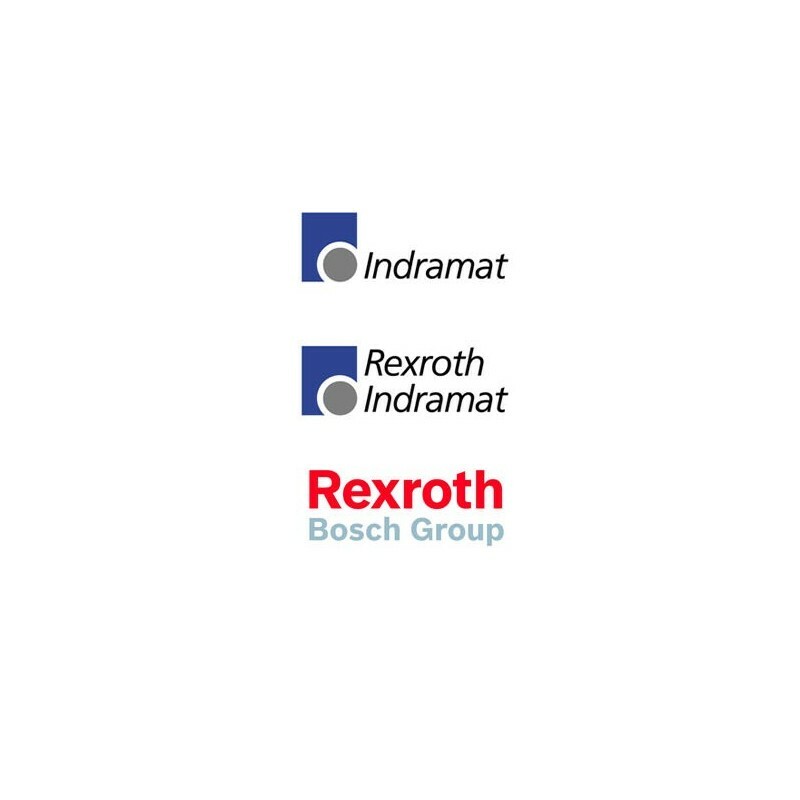 Bosch Rexroth offers its customers the expertise in hydraulics, drives and electrical controls, linear technology and assembly. WiAutomation offers a wide range of Bosch Rexroth industrial automation parts.